Mike was born and raised in Bend. He worked in the golf course construction/maintenance field for ten years, participating in the construction and then maintenance of four different golf courses. 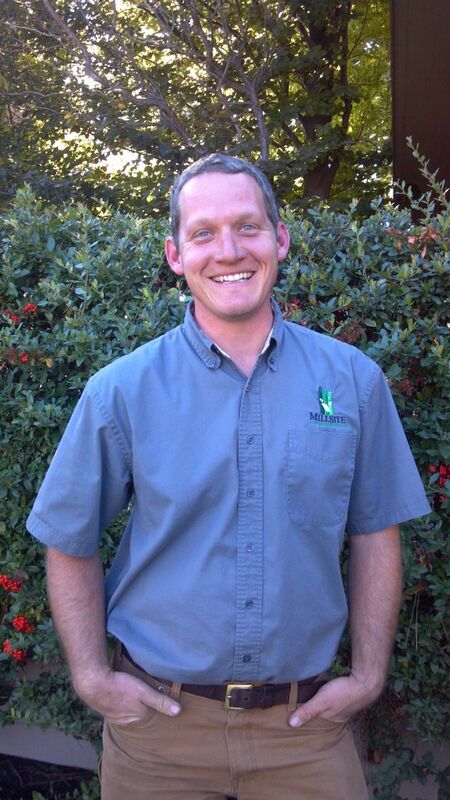 He attended Oregon State University and graduated with a degree in Horticulture (Turf and Landscape Management). 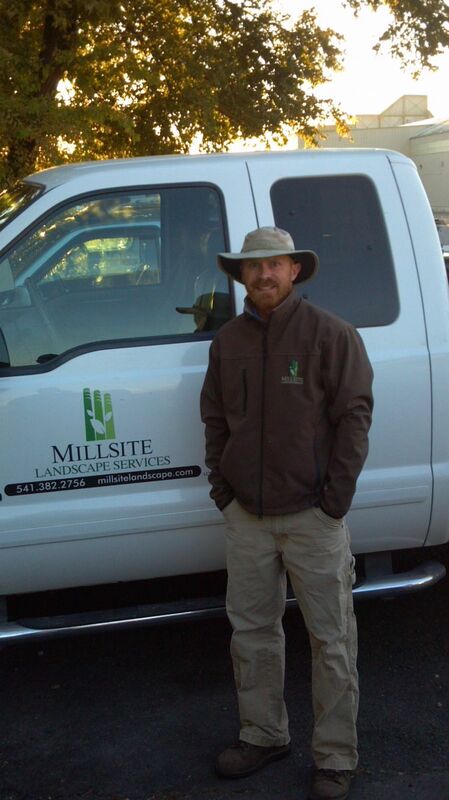 Mike served as a landscape construction/enhancement manager for LandCare in Portland for seven years before serving as the Landscape Superintendent for Millsite Landscape Services. 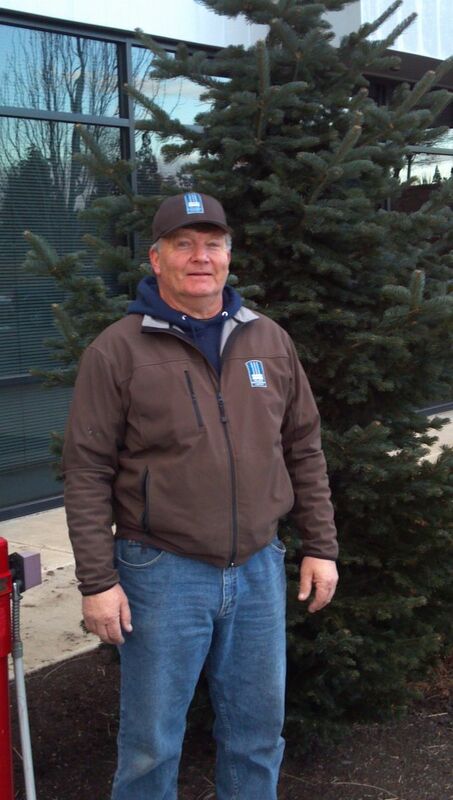 Mike holds a Landscape Contractors License, Pesticide Applicators License and a CLT (Certified Landscape Technician) License. 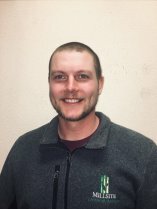 Nate studied botany and agriculture earning a bachelor's degree from the University of Arizona and a master's from Northern Arizona University. Professionally, he has worked as a ethnobotanist, nurseryman, organic farmer and served as the Curator of Horticulture at the Tucson Botanical Gardens. Recently, he taught courses on botany and landscape architecture and operated his own garden consulting and maintenance business in Arizona. Nate holds a Commercial Pesticide Applicators License. Shane graduated from Washington State University with a degree in Crop Science (Turf Management). Shortly after graduation, he began a career in the golf industry working on courses in Arizona and Montana before moving to Central Oregon. 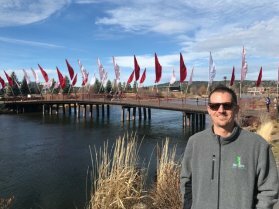 In Bend, he has worked for River's Edge Golf Course as the Course Superintendent and at Widgi Creek Golf Club as the Assistant Course Superintendent. Most recently he was employed by Round Butte Seed Growers as a commercial pesticide applicator. Shane holds a Commercial Pesticide Applicators License. John has lived in Central Oregon for 35 years, working as a general contractor for Evergreen Custom Homes, On-Line Supervisor for Fuqua Homes and Lead Person-Maintenance for Beaver Motor Coaches. 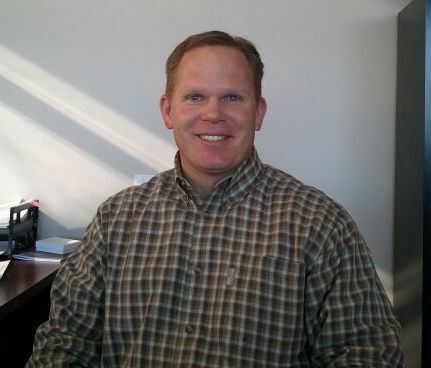 John's construction, handyman and troubleshooting skills allow him to efficiently manage numerous office buildings and the infrastructure of a private road system. John holds a Limited Maintenance Electrical License. Paul holds a Pesticide Apprentice License. 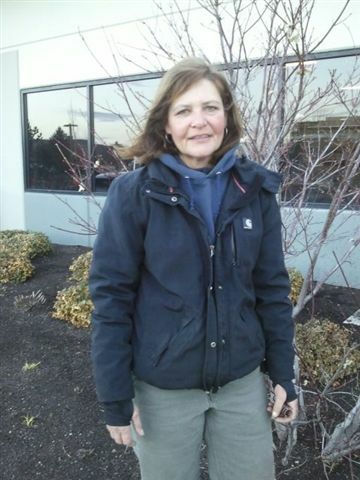 In Central Oregon, Melanie has held positions with Sunriver Resort as a grounds keeper, River's Edge Golf Course as Assistant Superintendent, Green Planet Landscaping as Special Projects Manager and most recently at Cedar Creek Landscaping where she was the Landscape Maintenance Manager. Melanie holds a Commercial Pesticide Applicators License. Daniel holds a Commercial Pesticide Applicators License. Joyce holds a Commercial Pesticide Applicators License. Zach holds a Pesticide Apprentice License. Trent holds a Pesticide Apprentice License. Damaris holds a Pesticide Apprentice License.